This route runs north from Lisbon, Portugal to Santiago de Compostela in Spain. There are different interpretations as to where the route begins. Some route descriptions start in Lisbon. Others describe the route to start farther north: in Porto, Portugal. Then there's the option to start in Tui, Spain (on the Spanish-Portuguese border; it's about 100k to Santiago de Compostela). you can begin your journey anywhere. 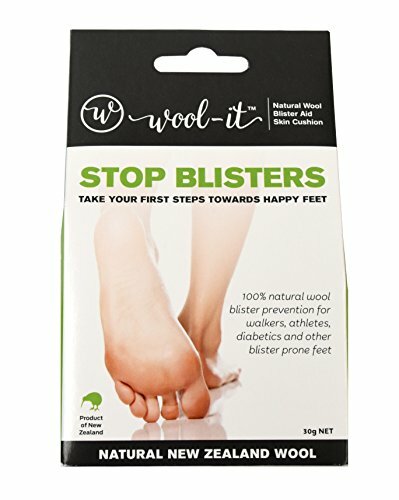 …did you know that natural sheep’s wool can prevent blisters? Sheep’s wool is an age-old remedy for blisters. (a fence can “grab” bits of wool from sheep as they pass by). by the folks in beautiful New Zealand. in a little cotton bag - perfect for “squishing” into your backpack. Comprehensive details for everything you need to know to walk the Camino Portugués. A new name for the app (formerly Camino Portugués - A Wise Pilgrim Guide). More comments from other users, so you can see recommendations for places to stay, restaurants, etc. Made by a Camino pilgrim who has been making Camino apps for several years. He also offers a Kindle and a 2019 print edition. I mention this because some people appreciate the focused layout of a digital or print guidebook to compliment the interactive experience of an app. Includes a feature to plan your own daily stages. Starts in Tui, Spain on the Spanish-Portuguese border (about 100k from Santiago de Compostela). The app features the Camino Francés. You can buy and download other routes inside the app—including the Camino Portugués. I use this portable charger when I’m uncomfortable leaving my iPhone alone. You’ll also need a European wall charger on the Camino if you’re not European. (To recharge the portable charger; but also to charge your mobile phone directly from an outlet). For the UK, and Ireland you’ll need this wall charger. This app starts the route in Porto, Portugal. There is a BASIC (free) version, but you'll only get accommodations for a couple of stages. The PREMIUM version provides information you'll need for the entire route, including accommodation options. I've listed the Premium version, so you won't need to do two separate downloads (at this writing you cannot upgrade within the BASIC app itself). Highlight: This app also has information specifically for cyclists. But again, only the PREMIUM versions of these apps provide information to cover the entire route. This app starts the route in Lisbon, Portugal and farther north in Tui, Spain. A lot of pilgrims appreciate the focused layout of a digital or print guidebook to compliment the interactive experience of an app. Covers the route from Lisbon via Porto to Santiago de Compostela — and it includes the alternate coastal route. Published by the excellent Cicerone Press Limited, and written by an experienced Aussie hiker (over 10,000 km!). This is the 2019 edition. Written by the app developer for the app: Wisely + The Camino Portugués. Unisex, Adjustable — one size fits all. People are more distracted than ever while driving. if you happen to set out early at dawn — or find yourself still walking at dusk. This is often the case in the heat of summer. 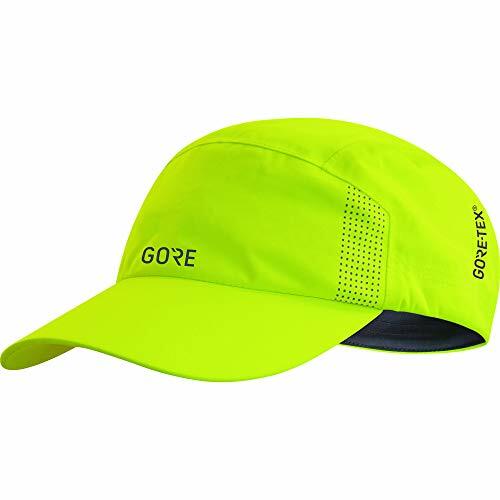 I wear it a lot while walking locally too, and also while riding my bike. A quality hat that will last for years & years. And hopefully help to keep you safe. Be sure to check out the page Useful Travel Apps for weather, conversion, money exchange, and more — including apps for finding vegetarian restaurants.